HI my name is RJ. 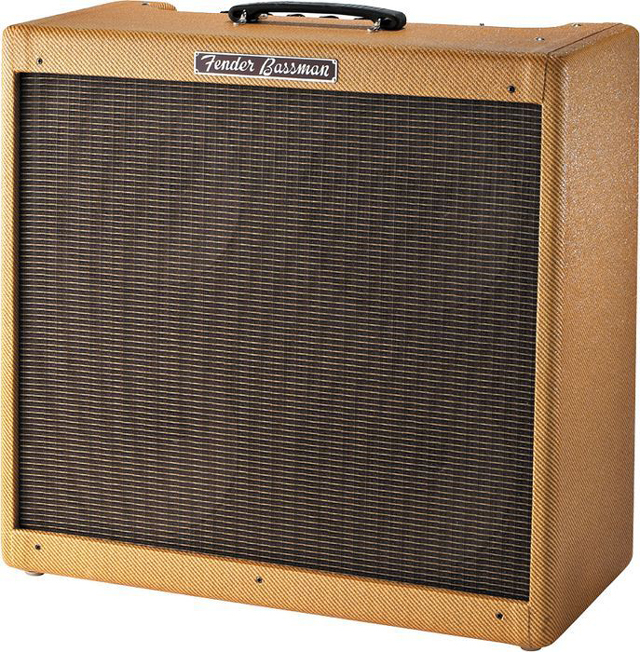 I need a fitted cover for my Fender 59 Bassman Reissue. Please let me know if this available. I read somewhere that it was in 2003, but I kinda doubt it was that late. More like late 90’s sometime.